A not-so-typical cemetery steeped in green: an open-air museum, and a place for contemplation and meditation. 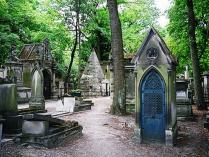 The tombs and graves of the famous, anecdotes, revelations: a memorial for a historical, literary and musical heritage…. Abelard and Heloise: the folly of a forbidden passion. The communards’ wall: the sad fate of combatants of the Paris Commune in their quest for freedom. 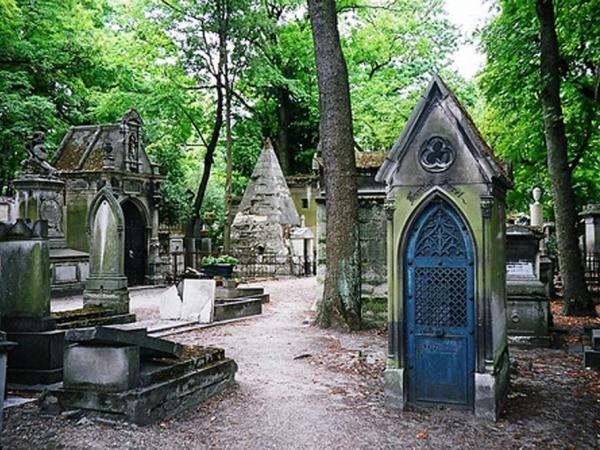 The largest cemetery in Paris is also one of the most visited in the world, with over 100,000 visits a year to the graves and monuments of numerous celebrated personalities. 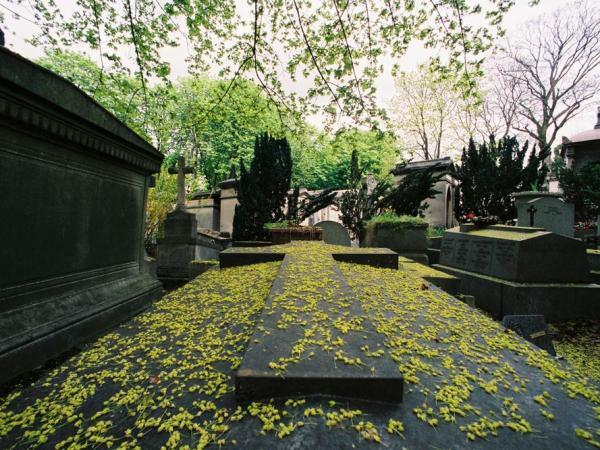 Perhaps due to its famous occupants, the cemetery is also prized real estate – burial plots are coveted and scarce. 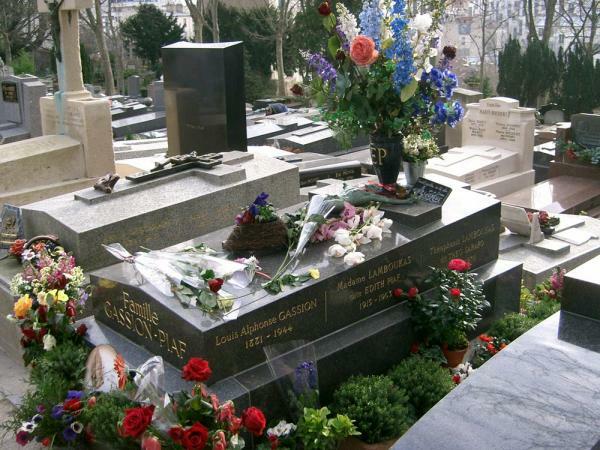 This guided visit will lead you down the avenues of the largest cemetery in Paris and past the final resting places of such great names of French and international history as Jean de La Fontaine, Molière, Yves Montand, Jim Morrison, Edith Piaf, Camille Pissarro, and Oscar Wilde. From March 16 to November 5 the cemetery closes at 6 p.m.